In addition to the full frame mirrorless cameras (Nikon Z7 & Z6), Nikon is also working hard on the entry-level full-frame DSLR camera. According to the report from NikonRumors, Nikon is expected to announce a replacement for the D750 DSLR camera – most likely called Nikon D760 – in the first half of 2019, with shipping starting in the second half of the year. In addition, the rumors suggest the Nikon D610 will be discontinued, and Nikon D760 will replace both D750 and D610 to be Nikon’s sole entry-level full-frame DSLR camera. The Nikon D750 is more than four years old (announced back in 2014) while the Nikon D610 was launched back in 2013. So it is time for Canon to release a new model to replace the both models. Nikon D760 will become the new entry-level full-frame DSLR camera, to replace Nikon D750 and Nikon D610. This is just a rumor, so take it with a grain of salt for now. CP+ 2019 is coming – it seems that it could be a good place for Nikon to make an announcement. 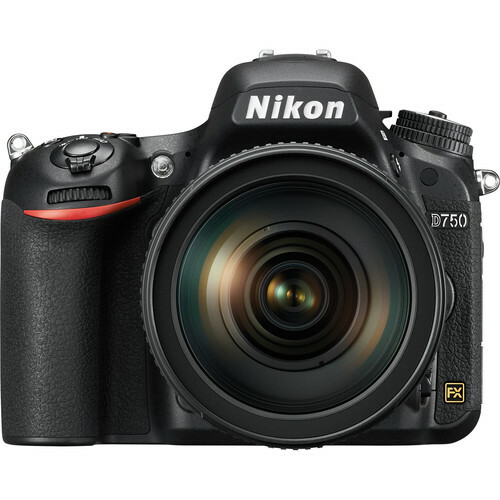 $600 off + Free Battery Grip on Nikon D750 body: $1,396.95 at Amazon, B&H, Adorama. Like Nikon Camera Rumors and Nikon D760 on Facebook to get the latest D760 news and rumors.